Here it is: Christmas Eve. Time to sit back with a mug of hot chocolate, relax in the glow of the Christmas lights, and wait for the celebrations to begin … unless, of course, you still have some last-minute shopping to do. But wait! Before you do something drastic like joining the mob of shoppers at the mall, check out these two gifts you can buy instantly while still in your pajamas. And unlike that tacky Christmas tie or stuffed reindeer you might be tempted to purchase under the holiday pressure, these are gifts your family and friends will love because they make a lasting difference. This year, choose gifts that will impact lives long after the wrapping paper has been thrown away and the ornaments have been taken off the tree. From income-generating livestock to warm coats for children, you’ll find dozens of gifts in our Christmas catalog that will help some of the world’s most impoverished communities. 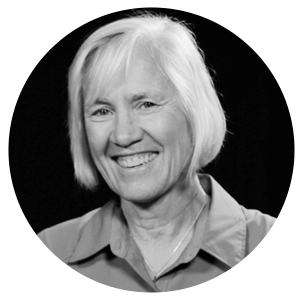 During checkout, you’ll have a chance to select a downloadable e-card to give your family and friends, telling them how someone’s life was changed in their honor. Give your friends a gift they won’t soon forget — the power to decide how they will help change the world. 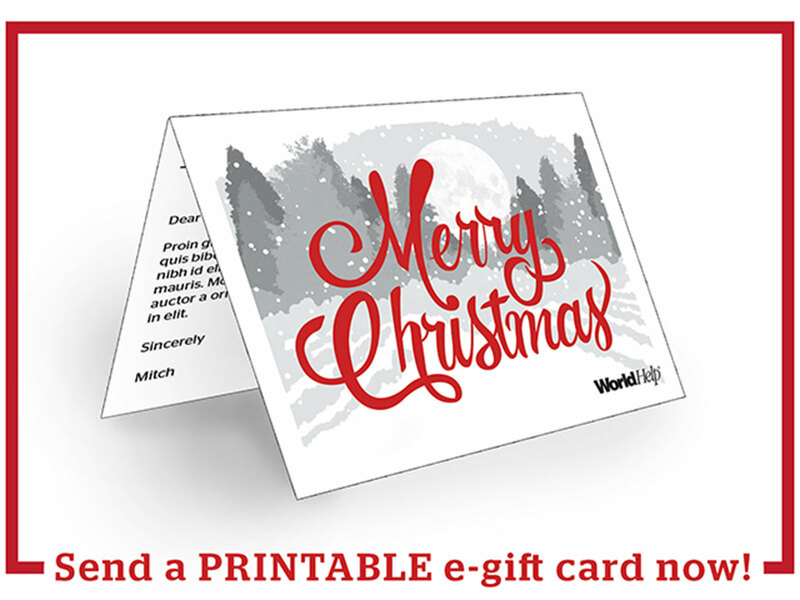 With World Help gift cards, you select the amount and let them choose the cause they are most passionate about, whether empowering vulnerable women, providing aid to refugees, or helping families escape the cycle of poverty. Be sure to click the “instant delivery” option so you’ll have your gift cards in time to stuff in their stockings or put under the tree tomorrow.